For the first time in the history of The Metal Hammer Golden Gods an award recipient is being named upfront of the night. The Golden God Award (Sponsored By Orange Amplification) will be presented to the legendary Dave Mustaine. 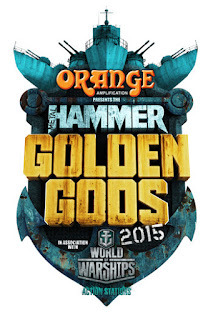 Taking place at IndigO2 in London on 15th June 2015, the Orange Amplification presents the Metal Hammer Golden Gods in association with World Of Warships once again has the fans at its core and brings them together with the artists, shoulder to shoulder, like no other event. Dave Mustaine is best known as the frontman and creative force behind Megadeth, the band who in June 2015 celebrate the 30th Anniversary of the release of their seminal album “Killing Is My Business..And Business Is Good!” (originally released on the 12th June 1985). Megadeth’s founder, leader and primal guitar-slinger and lyricist Dave Mustaine is still a key creative force in the metal world. 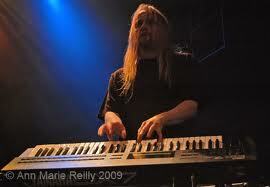 The band released their 14th studio album, “Super Collider, in 2013 through Mustaine’s own Tradecraft label. 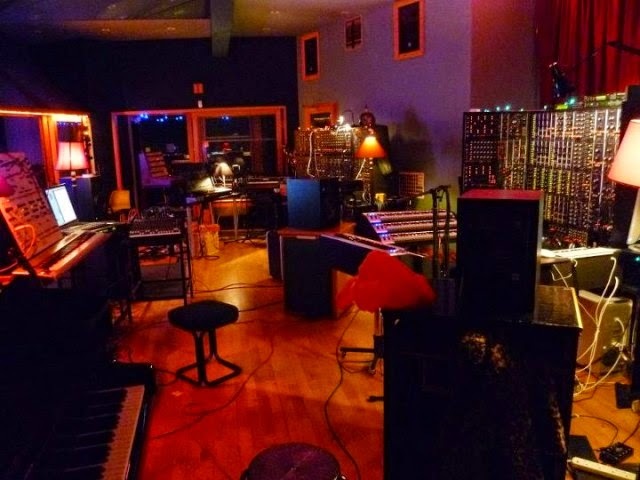 Megadeth have just finished recording a new studio album – due for release later in 2015. The term is oft overused, but Dave Mustaine is a bona fide LEGEND and the Metal Hammer Golden Gods are hugely honoured to have him accept the Golden God Award in 2015. "The Metal Hammer Golden God awards are a 21-gun salute to all that is great in our world" says Alexander Milas, Metal Hammer editor-in-chief. "Dave Mustaine is nothing less than the living embodiment of dedication to the craft, and it's an absolute honour to celebrate 30 years of Megadeth's earth-shaking debut with one of metal's greatest guitar heroes." 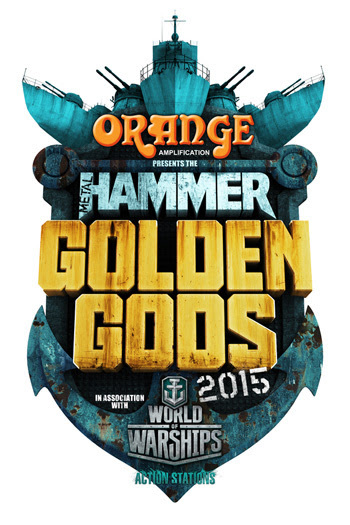 To find out more about the Metal Hammer Golden God Awards go to http://goldengods.metalhammer.com/. 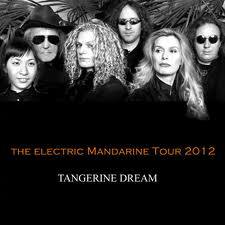 To find out more about Orange Amplification, its products and its artists please go to https://www.orangeamps.com/.